I love getting in on a new mystery series from the ground up. 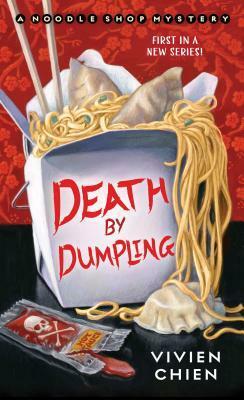 This book was not only a new series but it also had an intriguing title…..a noodle shop mystery??? Yes please! When I first saw that cover I was totally sold. Not only did it sound like an interesting read but I also immediately wanted Chinese take out to commemorate the reading of this book! Lana’s love life soon becomes yesterday’s news once the restaurant’s property manager, Mr. Feng, turns up dead―after a delivery of shrimp dumplings from Ho-Lee. But how could this have happened when everyone on staff knew about Mr. Feng’s severe, life-threatening shellfish allergy? Now, with the whole restaurant under suspicion for murder and the local media in a feeding frenzy―to say nothing of the gorgeous police detective who keeps turning up for take-out―it’s up to Lana to find out who is behind Feng’s killer order. . . before her own number is up (summary from Goodreads). So not going to lie, I got a little stalled reading this book. Not because it wasn’t good but life got in the way and I had to set it down for a few days. But after picking it back up, I read it rather quickly. I love how this book took a new approach for me with it’s Asian flare. A lot of cozy mysteries etc are full of quaint English villages with a basic heroine that would easily be someone else. In this book, the cultural exception was refreshing and interesting for me. I don’t necessarily think ‘Asian’ when I hear Cleveland…..full disclosure I was expecting this book to be set in San Francisco or LA, some place with a large Asian culture so I was worries that the author would have to do a lot to convince me of the setting. However that wasn’t the case at all! The Asian culture in Cleveland was different and fun to explore. Chien writes with exceptional knowledge, probably because she lives there, so reading about the setting was almost like being there myself. Well done! I also loved Lana, she was a unique heroine and in her late twenties so I think this cozy as well as the heroine, would appeal to younger readers (20 somethings) as well as older readers (as in the 30s-40s demographic). Lana has a wide range of appeal not just for the age demographics, but the cultural ranges as well. Lana was well developed and I found the little bits of humor and romance delightful. On the whole, this book was a pleasure to read and I was thrilled to get in on it before it hit shelves! I am excited to see what’s in store for Lana next! 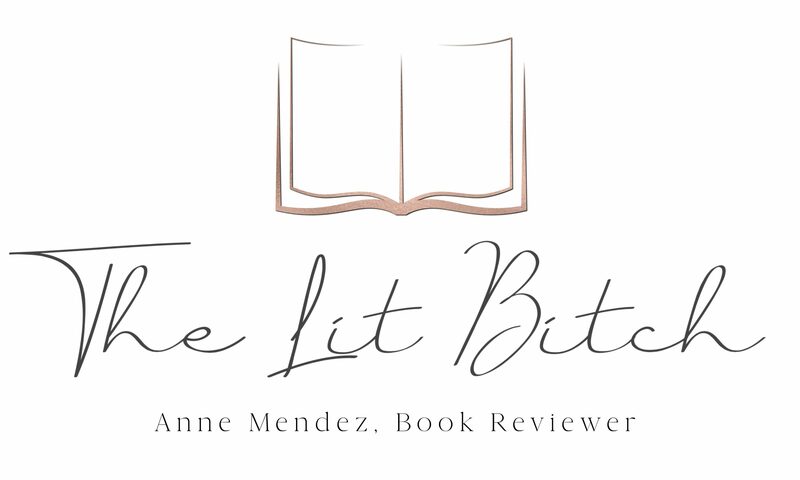 If you are looking for a pleasant cozy read that has a unique approach and culture to it, then read this book! It’s a wonderfully rich and developed cozy….and I’m sorry but who can resist that title and cover?!? Order some Chinese food or whip up some Ramen while you enjoy the flavors of the Orient in this great mystery!